This Sunday, May 14th is Mother’s Day. A day to honor and celebrate our mothers or a motherhood figure in our lives. A special brunch is a great way to celebrate with the whole family. 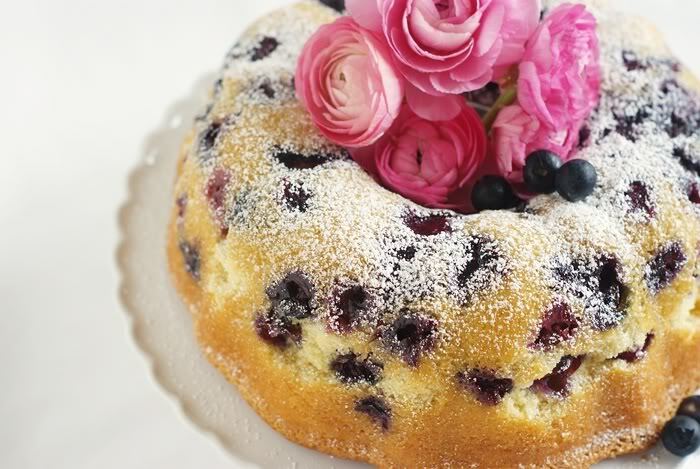 This Blueberry Bundt Cake would look beautiful in your buffet and would also taste outstanding. You can find this recipe on the blog of Bake at 350.